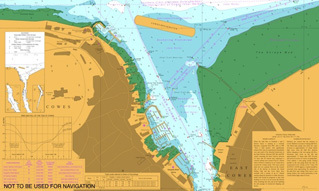 The Cowes Harbour Commission Port Waste Management Plan. Whatever the activity in the harbour, it is likely to generate waste of some kind, whether it is kitchen waste, sewage, oil, chemicals, or waste associated with cargo. It is everyone’s responsibility to ensure that waste is disposed of correctly and safely so that it does not damage our land or pollute our coastal waters. The Marpol 73/78 Convention governs the safe and responsible disposal of this waste and the Merchant Shipping (Port Waste Reception Facilities) Regulations requires all ports, terminals, and marinas throughout the UK to produce a plan detailing how they organise and provide port reception facilities for Marpol designated waste. 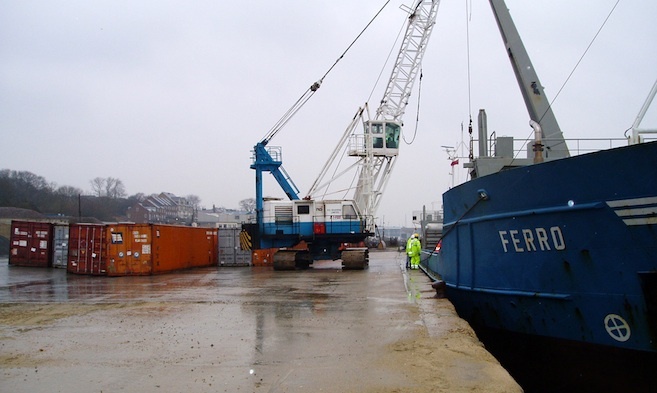 The Cowes Port Waste Management Plan is reviewed every three years, covers all types of prescribed waste originating from ships normally visiting the harbour, and is developed according to the size of the harbour and the types of ship calling at the harbour. 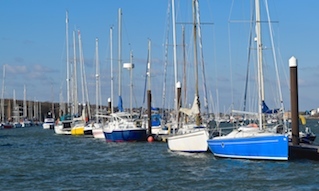 The aim of this plan is to provide guidance to any harbour stakeholder as to the processes and facilities available within the Harbour of Cowes concerning the management of waste generated by ships and leisure craft. To this end, it attempts to ensure that all vessels normally using the harbour dispose of all waste in an efficient and environmentally correct manner. 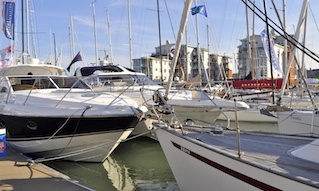 Cowes Harbour takes its responsibilities for waste very seriously and provides free facilities for garbage and recycling, as well as a sewage pump out system for vessels with holding tanks at Cowes Harbour Shepards Marina. There are a number of pump out systems around the Solent, please see The Green Blue website for more details. Recycling facilities are available at all marinas in Cowes Harbour – please use them where possible and help us improve the environment of the Island. For further information regarding waste disposal, please view or download a copy of the Port Waste Management Plan or Contact the Harbour Office on 01983 293952. 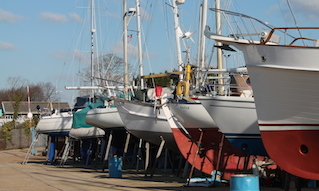 Pollution in the harbour could be caused by a number of different things. If you see a pollution incident please report it to the Environment Agency on their incident line 0800 807060.